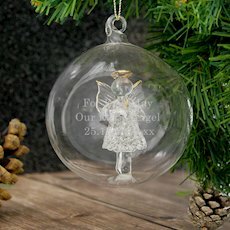 This superbly designed angel filled bauble can be the talk of your Christmas celebration this year. 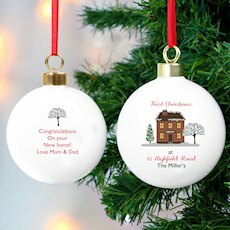 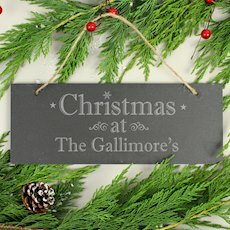 Any message of your choosing can be engraved on the bauble over 3 lines. 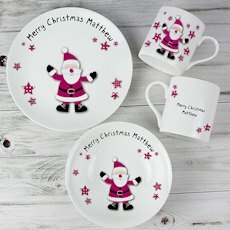 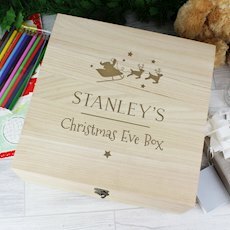 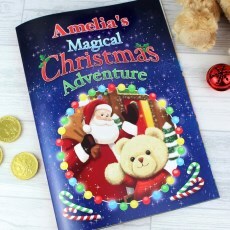 A special message addressed to the recipient makes this item all the more special at Christmas time. No wonder it’s one of our best sellers - our hand blown Personalised Glass Angel Christmas Bauble is truly one of the most unique Christmas decorations available anywhere. 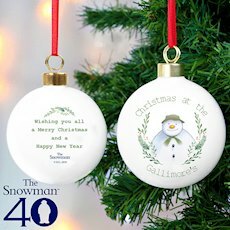 Children and adults alike will be amazed with the beauty of this decoration, which is sure to be the main spectacle on the Christmas tree each and every year. 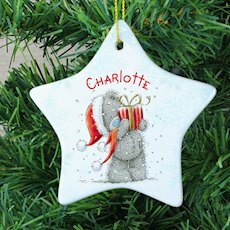 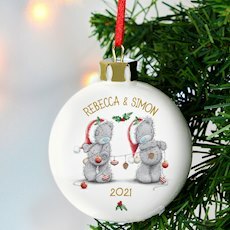 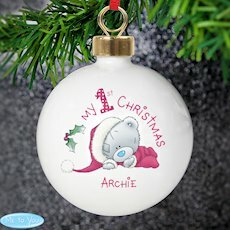 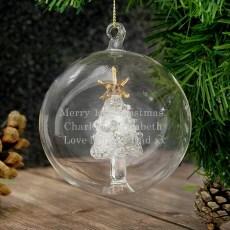 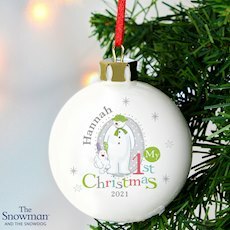 As this is an individually hand-blown glass item, there might be slight imperfections such as small water marks due to the manufacturing process..
Really lovely bauble and nicely engraved. 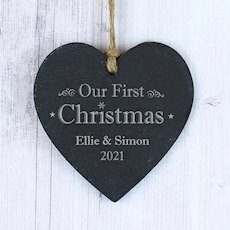 Great keepsake for my daughter!